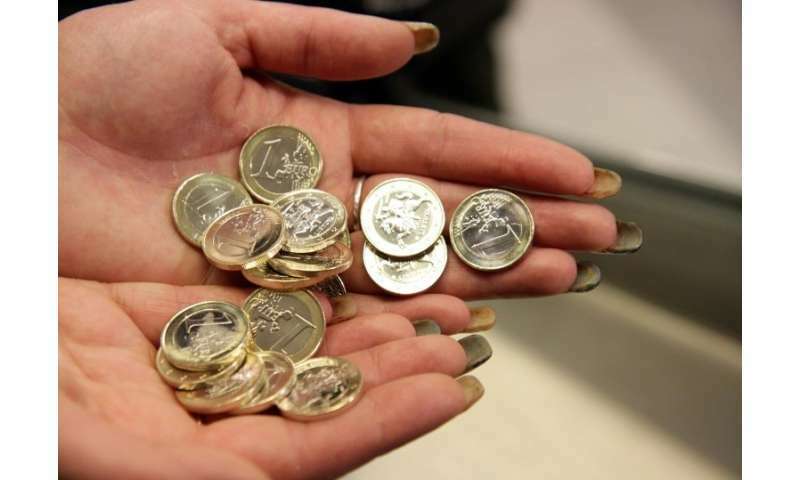 Lithuania's central bank on Tuesday said it wants to issue the world's first digital collector coin to mark this year's centenary of the Baltic state's independence. "Lithuania would be the first to break new ground in numismatics," Bank of Lithuania board member Marius Jurgilas said in a statement. To that end the bank will hold a hackathon in May to bring together tech companies and IT professionals, before deciding on the mintage, denomination, price and date of issue. "It should be some kind of visualisation on a smartphone or computer, but exact details should be clearer after the hackathon," central bank spokesman Rimantas Pilibaitis told AFP. The coin could be designed using blockchain technology, which allows peer-to-peer payment systems and debuted in 2009 as a public, encrypted ledger for the leading cryptocurrency bitcoin. The coin's release constitutes one of the events to mark Lithuania's rebirth as a nation in 1918 after being wiped off the map for 123 years. It also falls under the eurozone nation's bid to become a northern European hub for financial technology firms and blockchain-based start-ups.